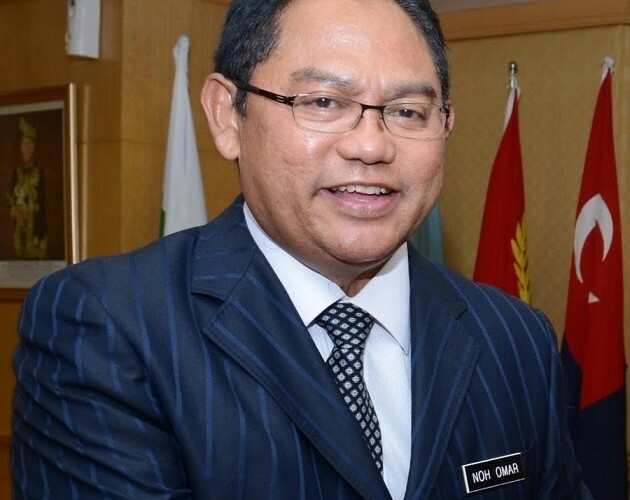 Tan Sri Noh Omar (pic) is now settling in to his new role as the head of the Ministry of Urban Wellbeing, Housing and Local Government (KPKT) following the cabinet reshuffle by Prime Minister Datuk Seri Najib Tun Razak last week. Noh, who is also the Selangor Umno chief, will be taking the reigns the portfolio from Datuk Abdul Rahman Dahlan, who has been moved to head the Economic Planning Unit under the Prime Minister’s Department. Describing his appointment as urban wellbeing, housing and local government minister as “boost to his spirit”, Noh said his new role will make it easier for him to resolve the rakyat’s problems. 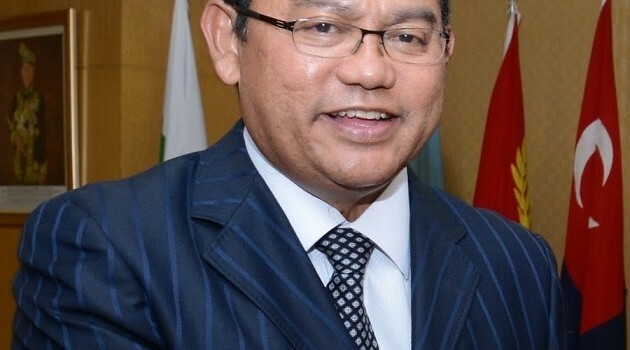 Noh has been the Tanjong Karang MP since 1995, and he was appointed Minister of Entrepreneur and Co-opertaitve Development in 2008 and Minister of Agriculture and Agro-based Industry in 2009, a position he held until 2013. Najib also named Datuk Johari Abdul Ghani the Second Finance Minister, a promotion from his previous position as the Deputy Finance Minister. Johari replaces Datuk Seri Ahmad Husni Hanadzlah who has resigned.